Civitas: Institute for the Study of Civil Society In a world dominated by tech giants, could we force them to pay us for our custom? In a world dominated by tech giants, could we force them to pay us for our custom? If it’s free, and you want it, is it necessarily a good deal? It’s a question that is central to the digital economy and especially those online platforms like Facebook and Google that provide services used constantly by billions of people across the world – all for ‘free’. But only free in the sense that we don’t hand over money for them. As the saying goes: if you’re not paying for the product, you are the product. You are paying with your attention on those sites, which generate advertising revenues, and with the data about you that they can glean, including for example real-time buying preferences. On social media, you are even providing the content – all those pictures of your kids, your dog or your dinner. Or perhaps you in turn are ripping it off from a news organisation that has invested their own money in producing it. All of this user activity generates enormous value for the digital giants, as their fabulous profits and/or share prices attest. The Furman review into competition in the digital economy, led by Harvard economist Jason Furman and published by the Treasury alongside Wednesday’s spring statement, provides a warning of not just how profitable today’s digital giants are, but how powerfully set they are to take advantage of coming waves of technological advance. Those that have achieved dominance in their respective fields today are also best placed to harness advances like artificial intelligence and machine learning due to their control of so much data, as well as the revenues they derive from it which enable them to invest colossal amounts of money in future development. The risk is that Facebook, Google, Amazon and Apple do not only have monopolies in their markets today but on future technological progress too. Maybe they’ll be disrupted and displaced as entropy sets in. But maybe they won’t. Furman’s expert panel thinks the chances of them being supplanted by new entrants are not what they were for the likes of once-mighty IBM, for example. This is because of the special character of the digital economy whose network effects and returns to scale mean that it is prone to ‘tipping’ – where a single firm in a particular area comes to virtually control the entire market with barriers to entry then insurmountable. This has implications too for their interaction with users and the distribution of welfare gains. 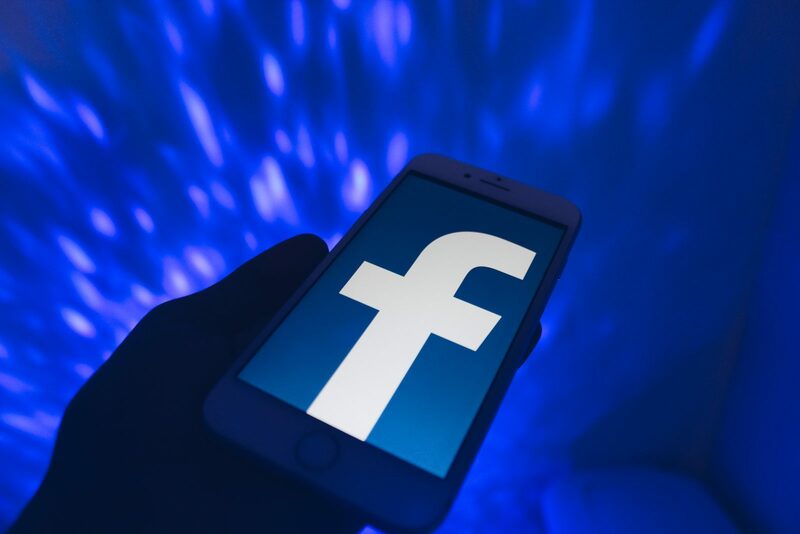 This has been playing out to some extent in the debate about privacy, for example, in which Facebook has acknowledged the need to give its users more flexibility and control. But, as the Furman review points out, there are other interesting questions that have barely been explored around, say, what users pay for access. Just because there is no monetary transaction, doesn’t mean users are getting the best deal they might rightly expect. To what extent, then, are the profits of Facebook and Google economic rents that have been captured due to their users’ lack of awareness of the value they are generating? The absence of a monetary transaction is not the only issue. So too is the very dominance of one or two firms in their respective markets: Google in online search, Facebook in social media, Amazon in e-commerce, Google and Facebook in digital advertising, Apple and Google in mobile app downloads. There is the lack too of any obvious way for users to coordinate against the potential for monopoly pricing: if I refuse to use Facebook until Mark Zuckerberg pays me, I will be waiting a long time. If I could persuade everybody else in London to join me (how hard could it be? ), we might just get on his radar… for a few moments. The Furman review suggests various responses to encourage greater competition in digital markets. As well as recommending tougher competition policy to block mergers and acquisitions, and the use of antitrust policy, it calls for a code of conduct to be drawn up with the biggest players, promoting more data openness and enabling more ‘personal data mobility’ akin to bank-switching services. If there were more competition between platforms, and if there were effective tools enabling users to monetise their ‘product’ in a more explicit transaction, could this change? The value to each of us individually of the data we contribute to these platforms is probably quite small, and so there is the additional difficulty of energising people enough to care. But that may not always be true and, in any case, altogether the sums involved are staggering. This is why the difficulty of taxing some of these firms across borders is a perennial source of curiosity and debate. The Furman review’s remit did not cover taxation and it warrants but a single mention in the report, en passant. But what if at least part of the answer to that dilemma is not in post-hoc recoupment at all, but in citizens taking a greater share of the value generated, further upstream, at the point at which they sell their data – currently for ‘free’?